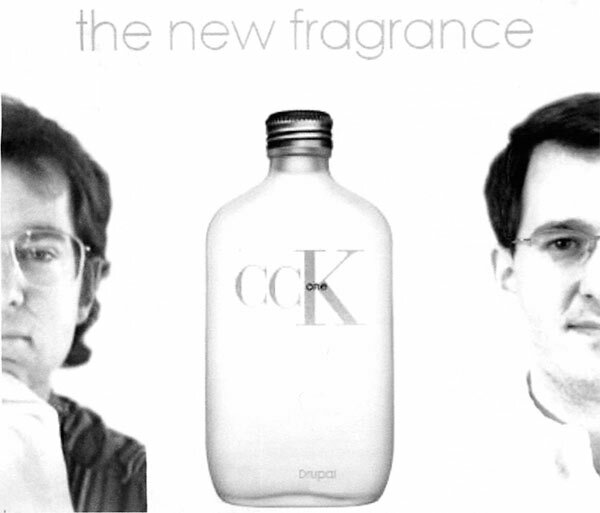 John VanDyk, Jonathan Chaffer, and the new fragrance of CCK. Permalink Submitted by webchick (not verified) on Wed, 2013-02-20 18:47. Hope you are doing well, John and Jonathan, and Steven! :) We miss you!